Florida Facts | Pineapple Press, Inc.
Click here to find a celebration near you and to submit your design for a special release poster based on our famous Florida book 𝘈 𝘓𝘢𝘯𝘥 𝘙𝘦𝘮𝘦𝘮𝘣𝘦𝘳𝘦𝘥 by Patrick D. Smith. 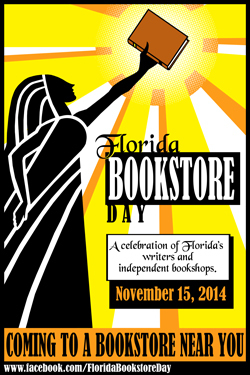 The inaugural Florida Bookstore Day will be a day-long event celebrating independent and used bookstores, local authors and small presses in various cities throughout the Sunshine State. 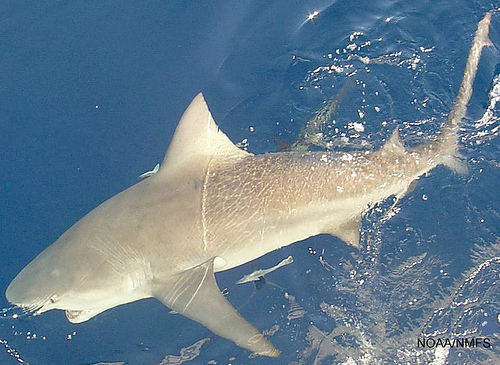 What is the most dangerous shark living in Florida waters? 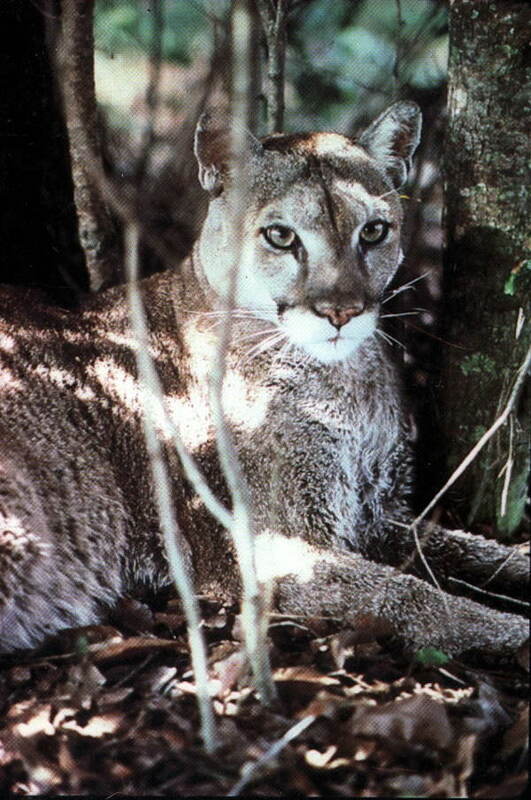 In what year was the Florida panther declared an endangered species? 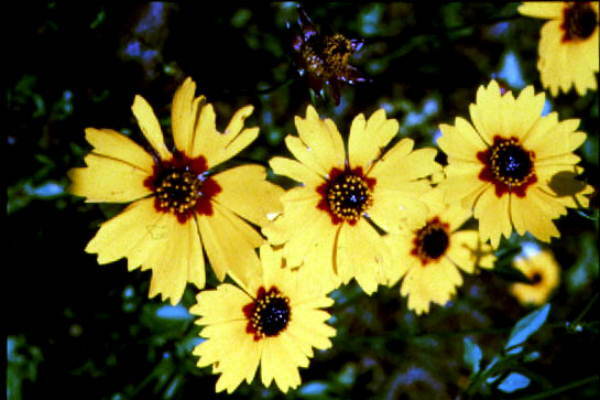 What is Florida’s state wildflower? 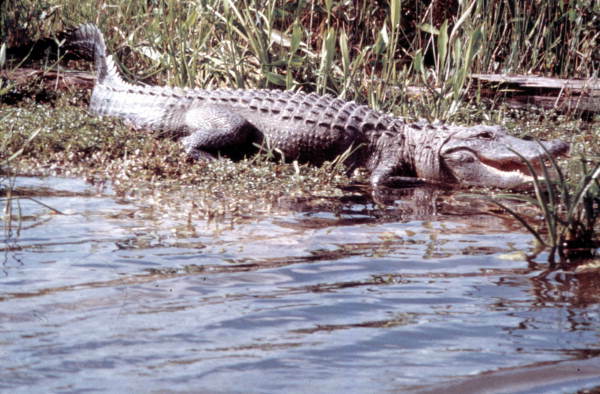 Is the water in the Everglades fresh water or salt water? Withla, in Polk County is short for Withlacoochee. The name Withlacoochee comes from the Creek words we,”water,” thlako, “big,” and chee, “little,” or little big water. 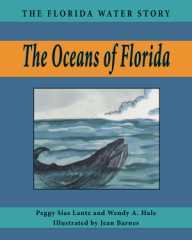 Information from Florida Place Names by Allen Morris. Although the Gulf island on which the town of Cedar Key is located is called North Key, the name refers to the abundant growth of cedar trees which formerly covered all of the group of islands here. The town was established during the Civil War. Three pencil plants, formerly located here, were closed down when the cedar was depleted. Did You Know that El Jobean in Charlotte County was once known as Southland? But in 1924, during the great land boom the Spanish-sounding name El Jobean was substituted. In actuality, Joel Bean, a developer, twisted his name around to produce El Jobean.